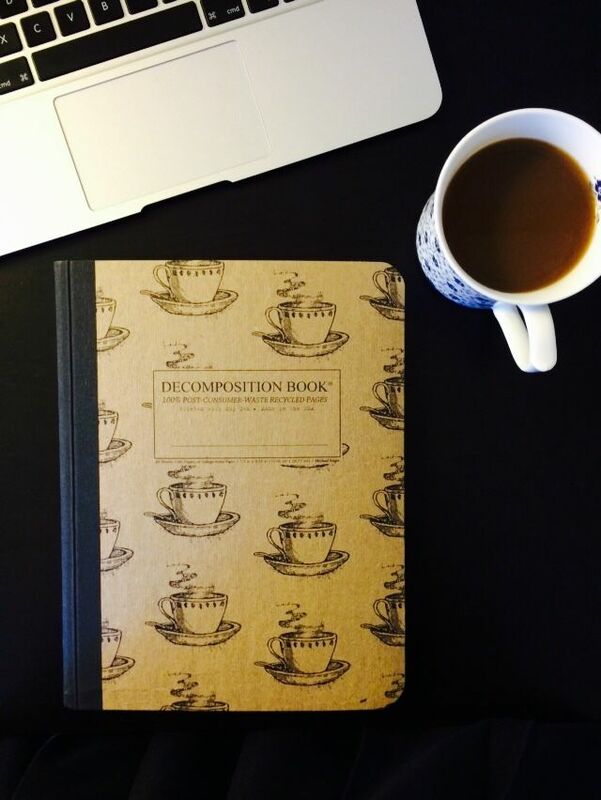 Coffee and writing go hand in hand like dark chocolate and Cabernet—at least for me. If I’m lucky, my son makes a pot of coffee before I get up in the morning. I’m lucky one out of ten times. I start my morning with two big mugs of coffee which is four regular cups. This stimulates my creativity and motivation (or maybe I just get hyper) but the java gets me through a couple or three hours of writing and reading. 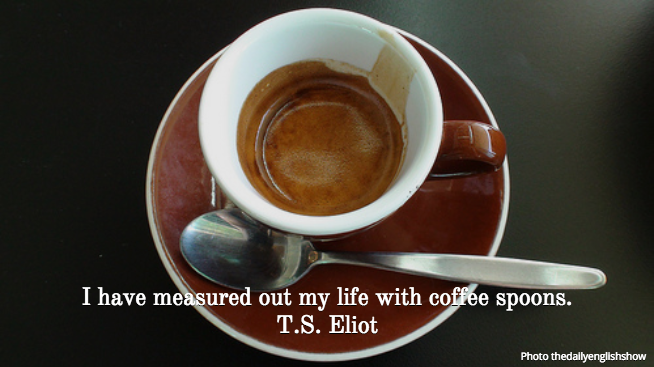 So, it didn’t surprise me that many famous writers are also coffee lovers. I like my coffee with cream and my literature with optimism. I don’t get people who don’t like coffee and I distrust writers who don’t drink it. Now it’s time for my second mug of coffee. Have a joyful week. Joseph Finder’s my kind of guy! My surprise is that you have a son old enough to make coffee. I had to drink 3 cups to ponder that one. I find people, in general, who don’t drink coffee, dry and uninteresting. Mopes, some of them. To paraphrase Sydney Smith (the dude lived a while back), I am glad I was not born before coffee. Or died before Mona. Sylvia, we meet again! Don’t forget Daniel, my and your meeting around a bottle of the best tequila. Of course, that’s in the future when I save up enough nickels. And some good coffee afterwards. Looks like the French writers love their coffee. I do too! Fun post, Mona. I didn’t know there were so many quotes from writers about coffee! I agree there’s something about coffee that fits just right with writing. 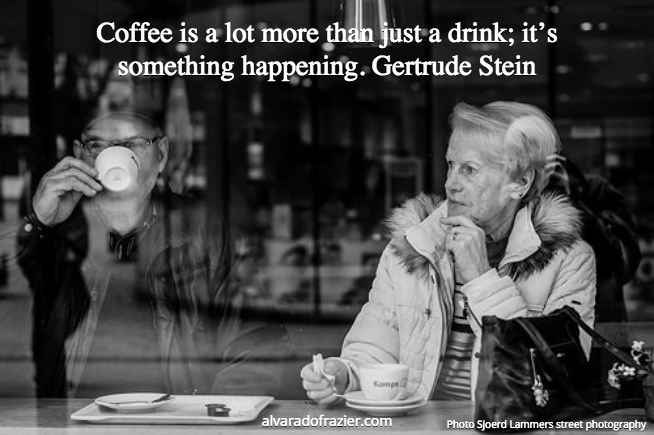 I love the Gertrude Stein quote!